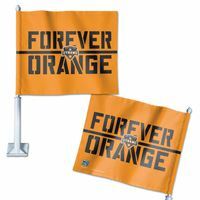 Chopper Gloves unique with finger holes, blank or customized with you logo, number or design Laser Engraved into the Gloves. 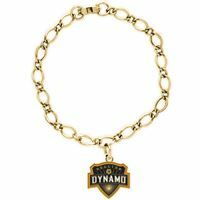 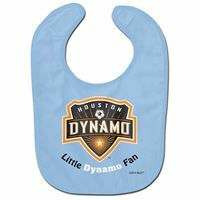 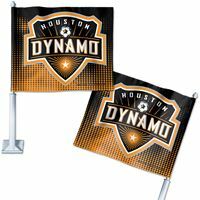 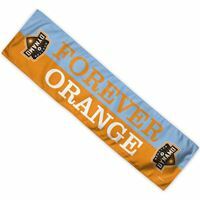 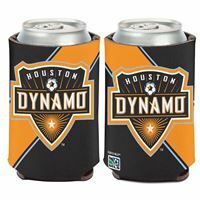 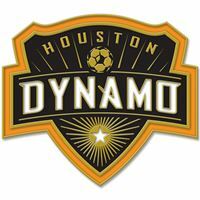 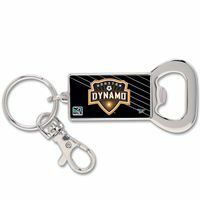 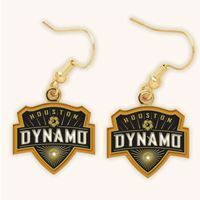 Houston Dynamo Bumper Strip 3" x 12"
Houston Dynamo Can Cooler 12 Oz. 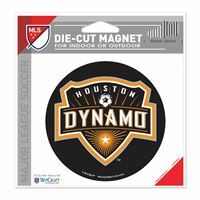 Houston Dynamo Car Flag 1175" x 14"
Houston Dynamo Car Flag 11.75" X 14"
Houston Dynamo Die Cut Magnet 45" x 6"
Houston Dynamo Die Cut Magnet 4.5" X 6"
Shimmer Decals 5" x 7"
2 Pack Magnets 5" x 9"
Mini Towel 4.5" x 6.5"
Rally Towel 15" x 18"
Plaque HD Clock 18" Dia. 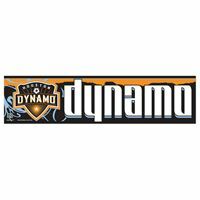 Glass Cutting Board 7" x 9"
Fitness Towel 11" x 44"
Bench Towel 6.5# - 28" x 42"
Horizontal Flag 27" x 38"